thanks . 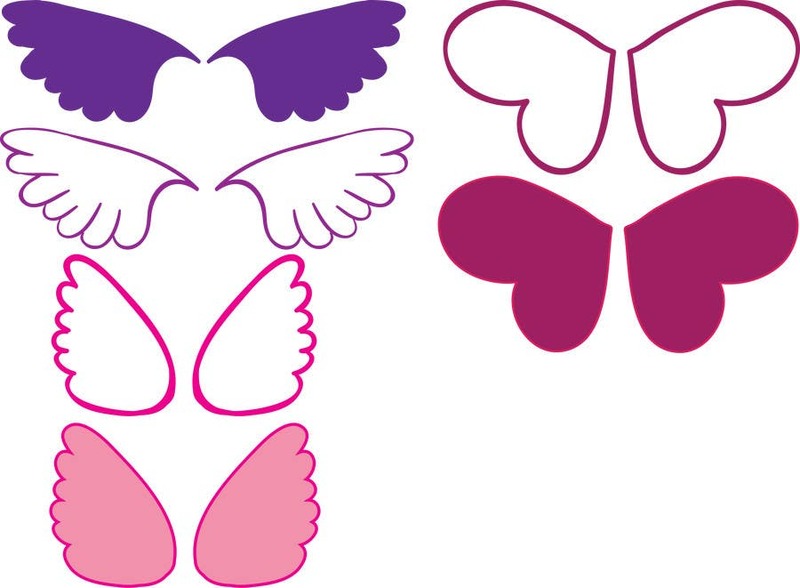 incorporating developed angel wings in kids stuff is not easy . either it becomes something without tenderness or it becomes something not relating to angels . however the wings below are the actual angel wings for kids . so, i need to think more about it .